This price has dropped even further on this item! 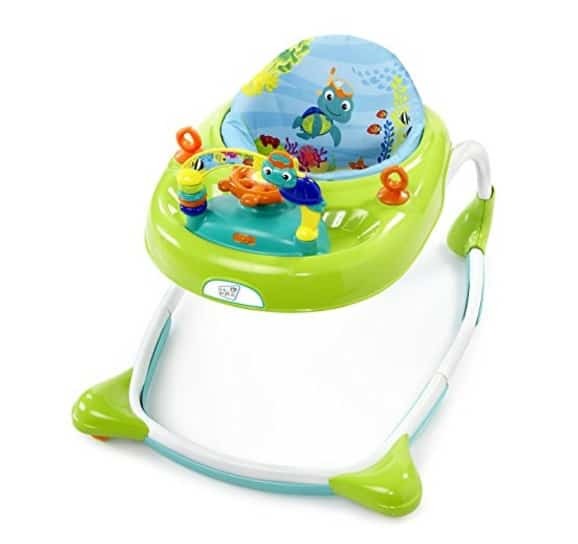 The Baby Einstein Baby Neptune Walker is on sale for $37.19 at Amazon right now. That's 38% off the list price of $59.99!